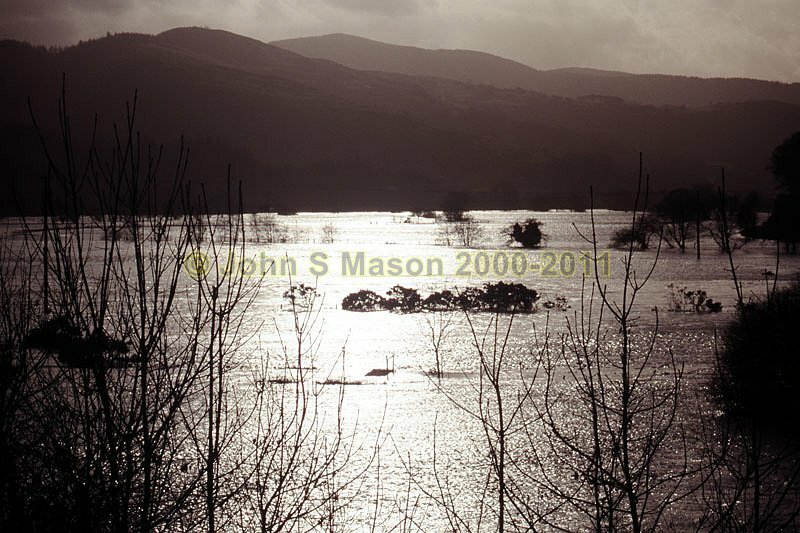 After the deluge - bright light on a big Dyfi flood, December 2006. Product number 2000-2009206. Email me to enquire about this image: click HERE.